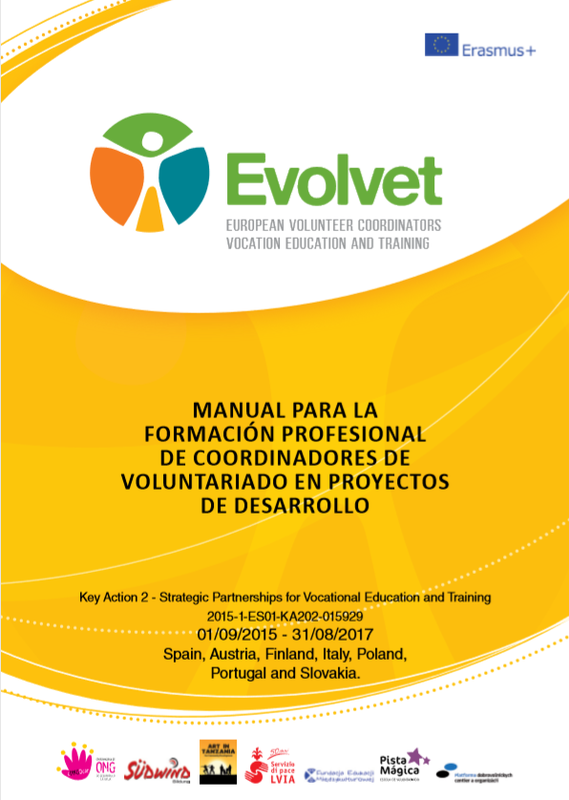 La Coordinadora de ONGD de La Rioja (CONGDCAR), presenta la versión en español del Manual Formativo EVOLVET “Coordinación de Voluntariado”,desarrollado bajo su coordinación y en conjunto con otras entidades de distintos países europeos dedicadas a la educación e inclusión social a través de proyectos de desarrollo. El Manual Formativo EVOLVET está dirigido a toda persona interesada en la coordinación del voluntariado y a quienes gestionan actualmente el grupo de voluntariado de su organización, motivo por el cual la CONGDCAR considera indispensable la creación de esta versión en idioma local, para que todas las personas y entidades interesadas puedan acceder al contenido del mismo. 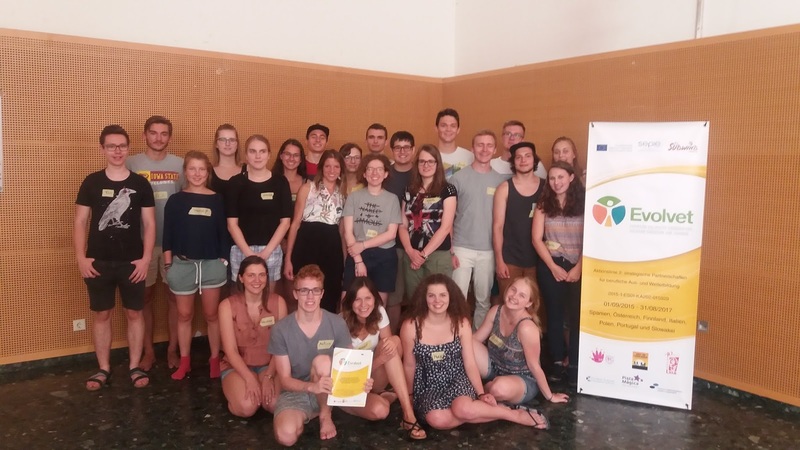 Los responsables de esta iniciativa financiada a través del programa Erasmus+ de la Comisión Europea, proponen una metodología práctica de aprendizaje a través sesiones y actividades detalladas en el manual y así cubrir la carencia en materia de formación en el sector de coordinación de voluntariadoen proyectos de desarrollo. 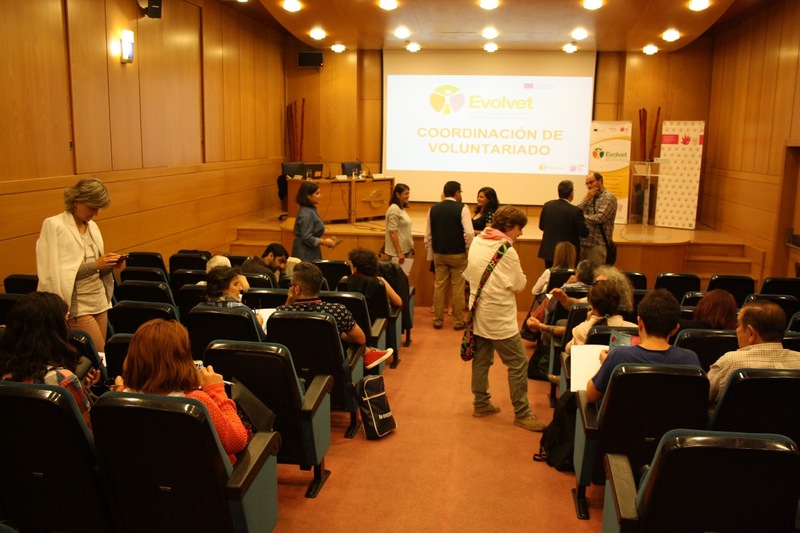 EVOLVET fue un proyecto desarrollado durante dos años, dedicado al tema del impacto del voluntariado en la vida de las personas y de las comunidades, tanto a nivel local como en otros países. Además de hacer énfasis en las ventajas del trabajo en red a nivel europeo​ y el fortalecimiento del Tercer Sector. El manual está disponible íntegramente para su lectura en la página web de la CONGDCAR y puede descargarse pinchando aquí. Have you ever heard about the “EU Aid Volunteers”? 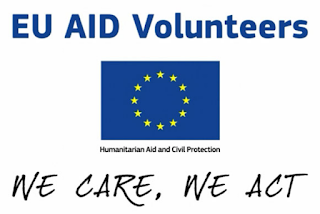 It is a European initiative on which organisations and volunteers from different countries support humanitarian projects in local communities that are in need. It is based on the contribution and solidarity before and after an emergency. If you want to know more about this funding programme, visit their official website. 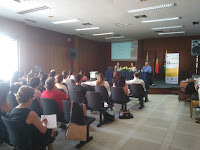 After two years of cooperation among the seven countries of the project, EVOLVET arrives to its end. 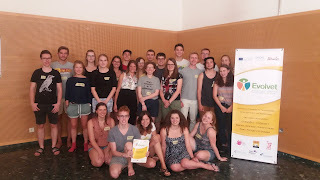 In case you want to know more about the project activities and see what has been done thanks to this partnership funded by Erasmus+ here you can see the project movie. Thanks to all who make it possible! 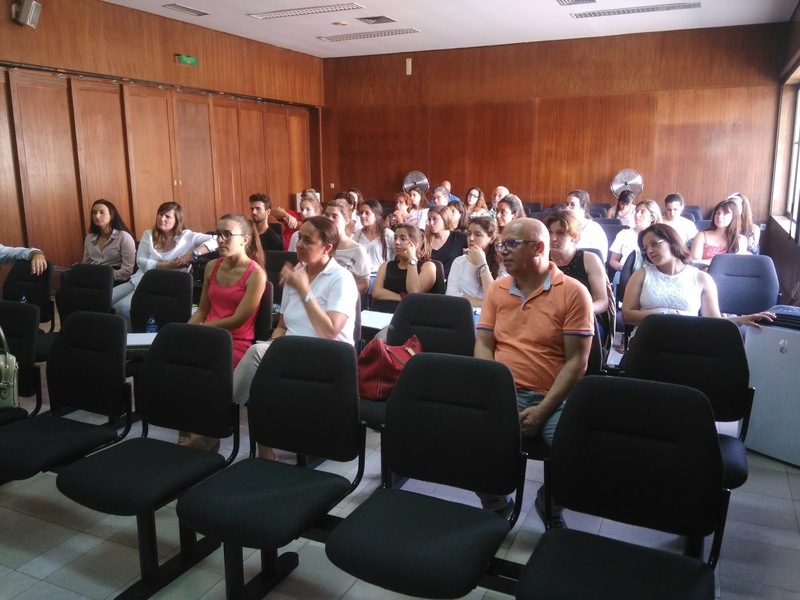 Great participation on the multiplier events of Evolvet implemented in Portugal and Italy by Pista Mágica (PT) and LVIA (IT). Here we leave you some images of them. Contact its partners for further information about this European initiative and follow us on Facebook to be updated about it. 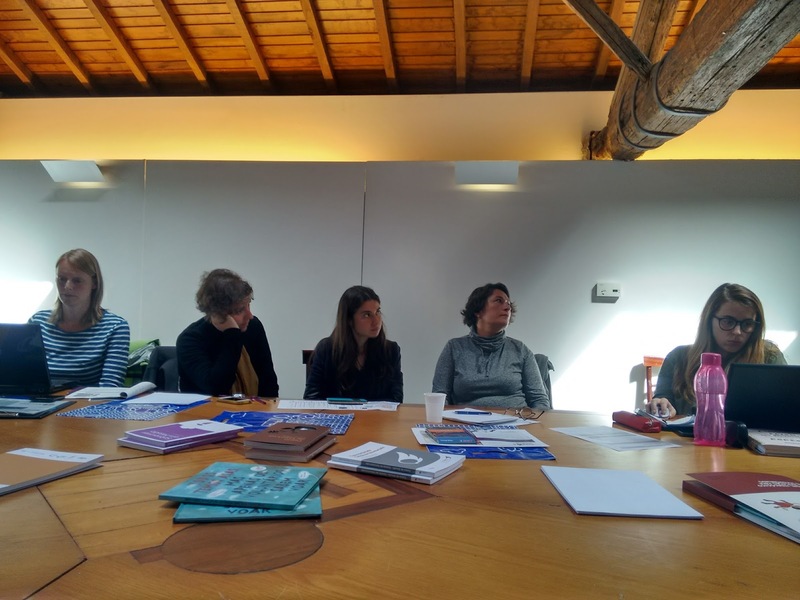 The CONGDCAR (ES) implemented this activity with a great acceptance of its results and manual for the education of volunteer coordinators’ trainers in development projects. 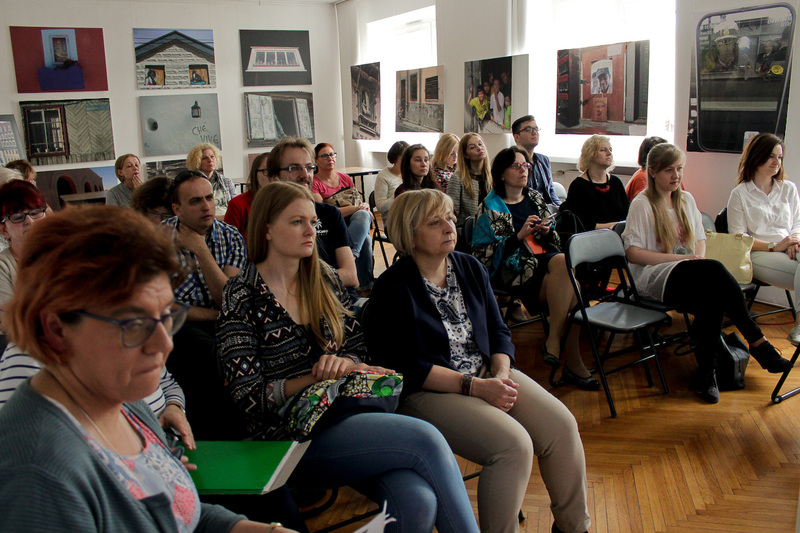 Public administration representatives, NGOs members, volunteer coordinators and managers of development projects had the chance of discovering thanks to this activity all the work done during this 2-year initiative funded by Erasmus+. 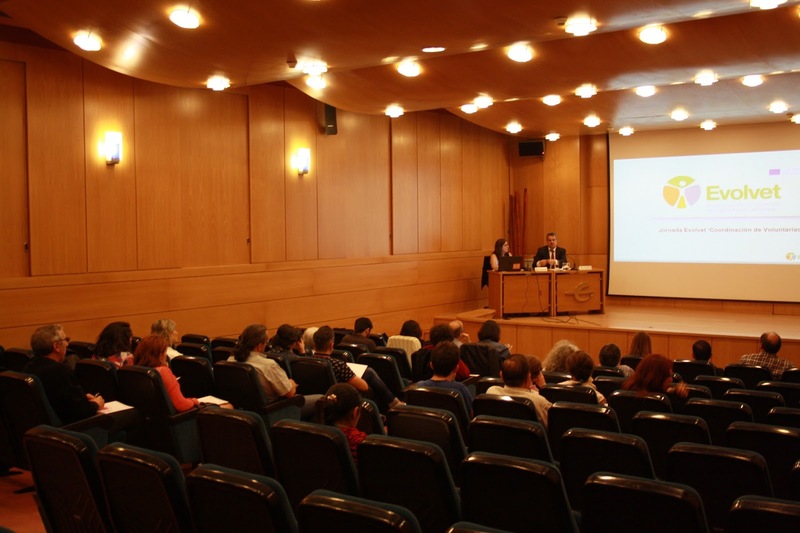 Do not hesitate to contact the partners of the project in case you want to take part on the next activities of EVOLVET in any of its seven countries. 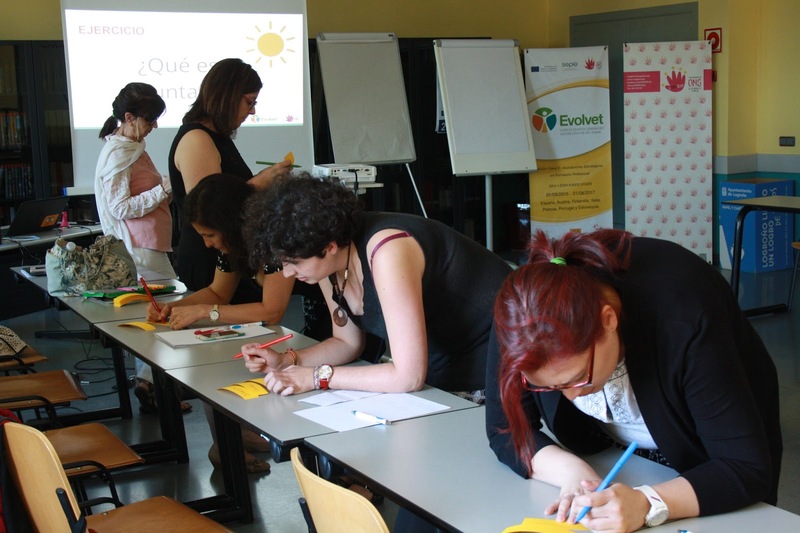 The multiplier events of EVOLVET have already started! 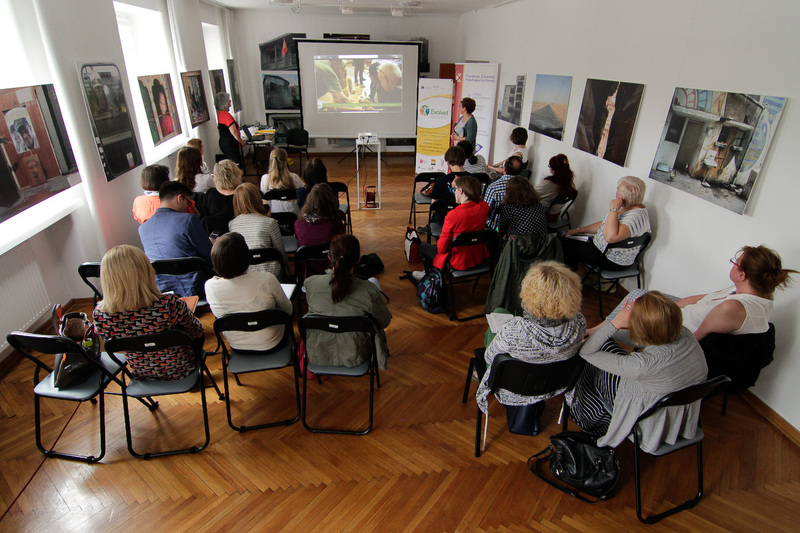 Südwind (AT), Platforma dobrovolnickych centier a organizacii (SK) and Fundacja Edukacji Międzykulturowej (PL) were the responsible of implementing the firsts of the seven multiplier events that will take place in all the partner countries of EVOLVET during the next weeks. 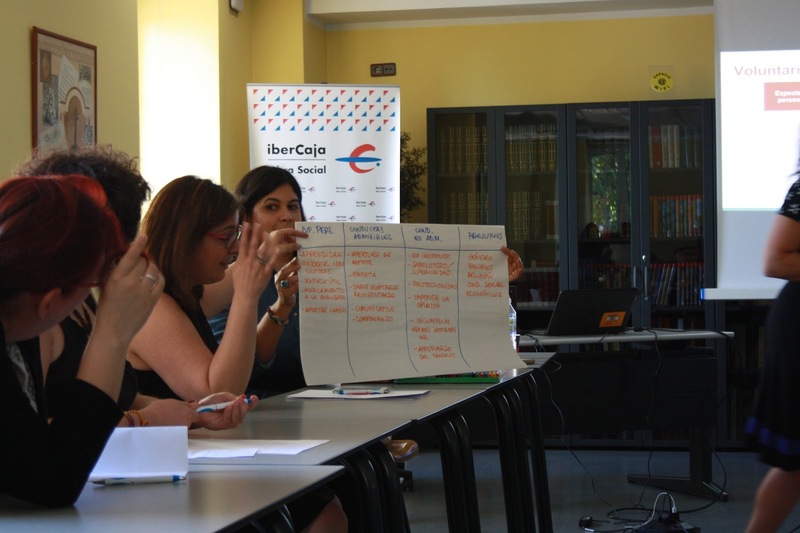 These activities will allow to their attendees to get to know more about the project, learn about the training of volunteer coordinators in development projects and discover the pedagogical materials created and based on the use of non formal methodologies. 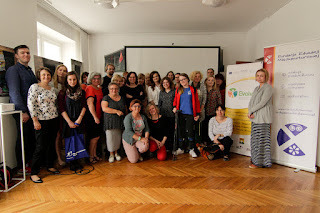 Contact the partners of this project funded by Erasmus+ in case you want to participate on those events that will be soon developed in the rest of the project countries. The Portuguese city of Porto was chosen as the last venue to host all the project team and work together on the last steps of the project before its end. 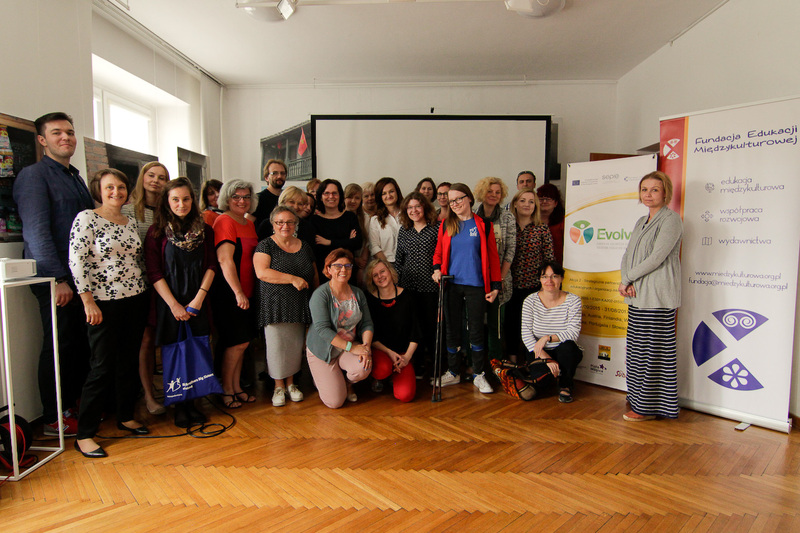 Thirteen representatives of the partner organisations of the project met from the 26/04/2017 to the 29/04/2017 to take the final decissions concerning the materials and dissemination of this European initiative funded under the Erasmus+ programme of the European Commission. Through a two-day working programme, attendees had the chance to do the final improvements on the project outputs, work on their design and agree the format and image of the manual that will be edited containing all the project results about the training of volunteer coordinators in development projects. 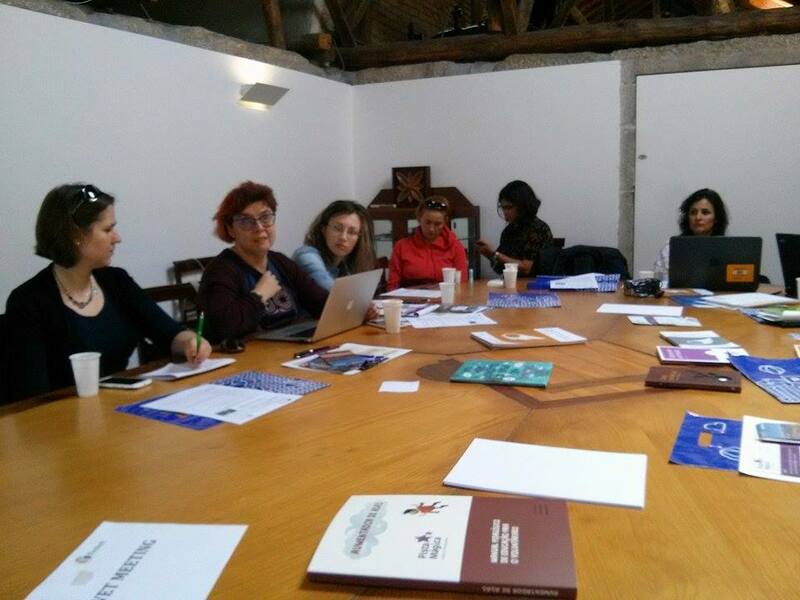 This manual will be presented in the seven countries involved on the project thanks to different multiplier events that will be hosted by each of the partner organisations of EVOLVET. 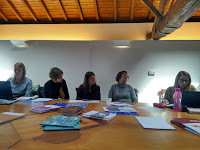 If you want to know more about these events and how to participate on them, please contact the partner organisation of the project in your country here. 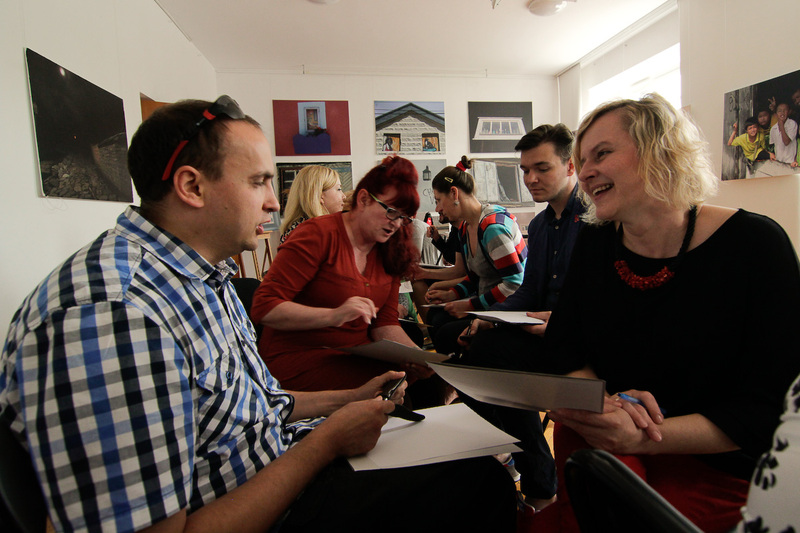 You can see all the photos of this activity on the project's Facebook page.